General Admission - All Ages This show is indoors. 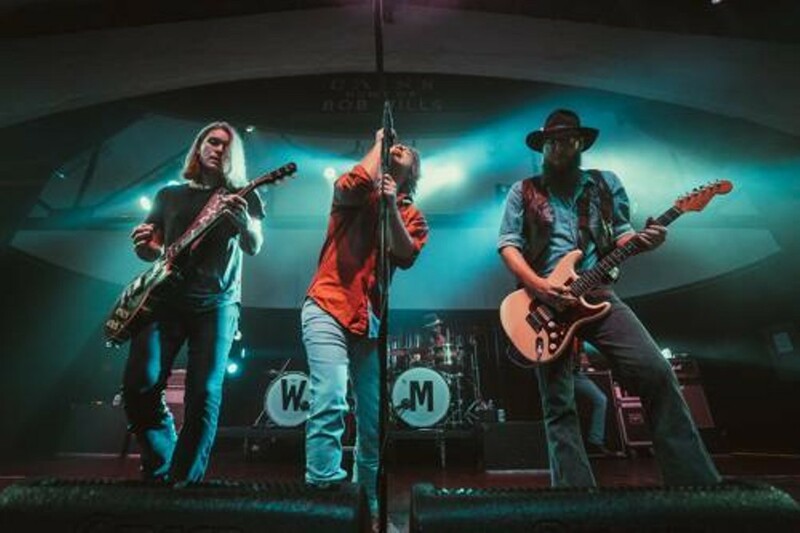 Every ticket for this show includes a physical CD of Whiskey Myers forthcoming album. You will receive an email with instructions on how to redeem this offer approximately 7 days after your ticket purchase.